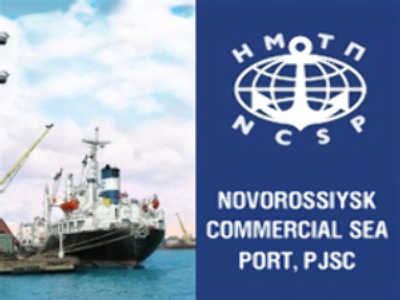 The result for Russia's largest volume port is up 200% on the $28.5 million Net Profit recorded over the same period 2007. EBITDA for the half more than doubled to reach $183.3 million, on the back of Revenues of $314.6 million, up 59%. The company attributed the results to the consolidation of its stevedoring operations, and a significant increase in higher margin cargoes as a percentage of its total cargo volumes.